The Saturday-only service between Fargo’s Hector International Airport and Hartsfield-Jackson Atlanta International Airport will be operated by Delta Connection carrier ExpressJet using a two-class Canadair CRJ-900, equipped with 12 First Class seats, 12 Economy Comfort seats and 52 seats in the main cabin. 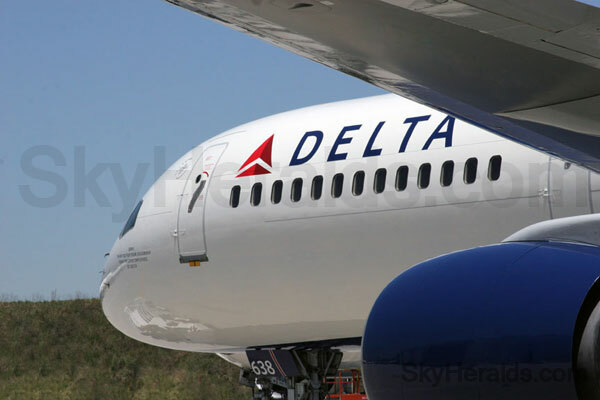 In addition to First Class seating, Fargo customers will benefit from onboard Wi-Fi as Delta operates the largest WiFi-equipped fleet in the world, including all Delta Connection two-class regional jets. More: Have you booked your tickets for Walt Disney World?